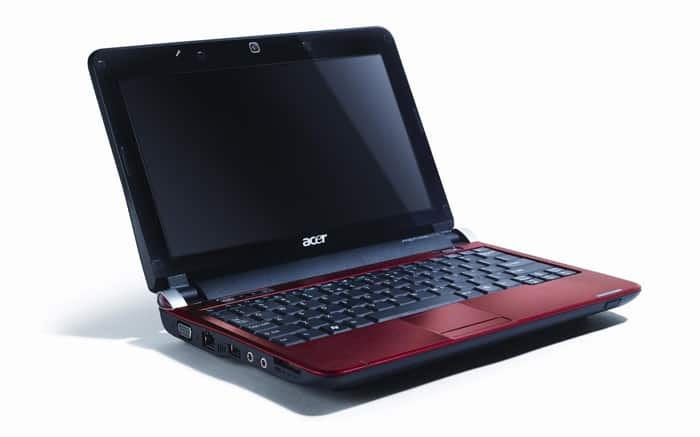 ACER Aspire ONE AOA150 comes with preinstalled Windows XP from the factory, but when you need to reinstall the Windows XP, you will notice that you can have conflicts with some drivers installations. The drivers that we have here are the ones that are tested and work fine without any problems. 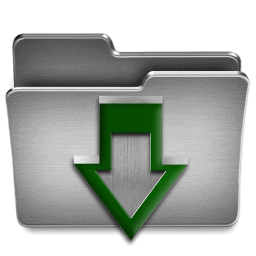 You can download all the drivers from the following link.